There are different types of lawyers in every city of every country. 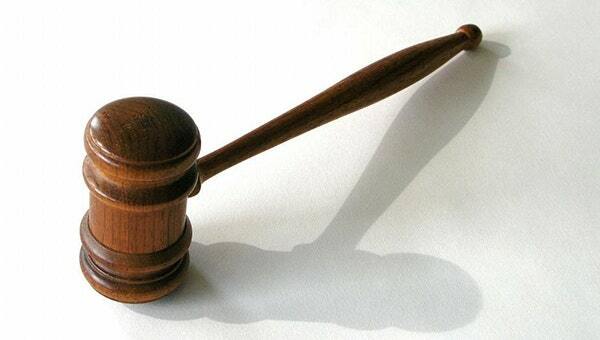 Each attorney has one objective: to help clients find justice. If you want to become a lawyer too, you need to know what category of lawyer you want to be. There is no such thing as general Job Description Samples. And people who are yet to come across a lawyer who can assume any role. Anyway, the best way to know whether you can fit as a potential attorney is to learn about the types of lawyers on the market today. Here is a list of a few. 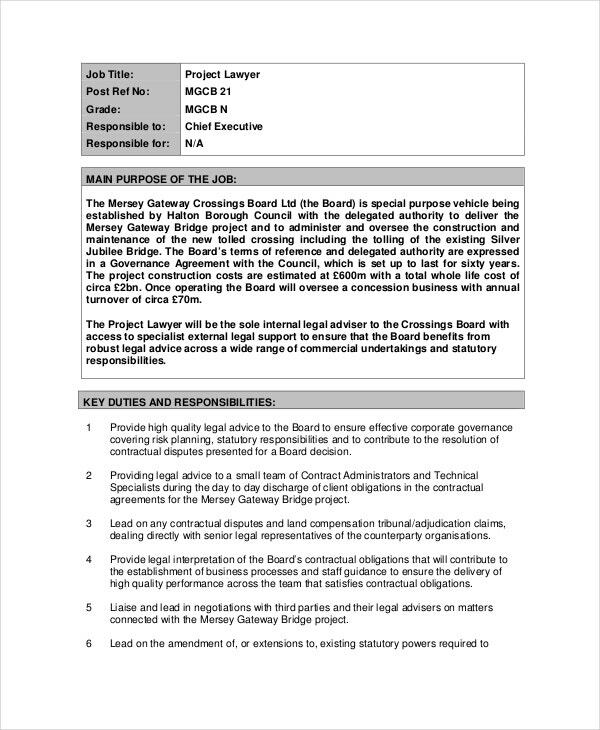 There are project lawyers on the market today. If you thought they do not exist, this sample template will prove to you just how wrong you have been. Download this file for reference. 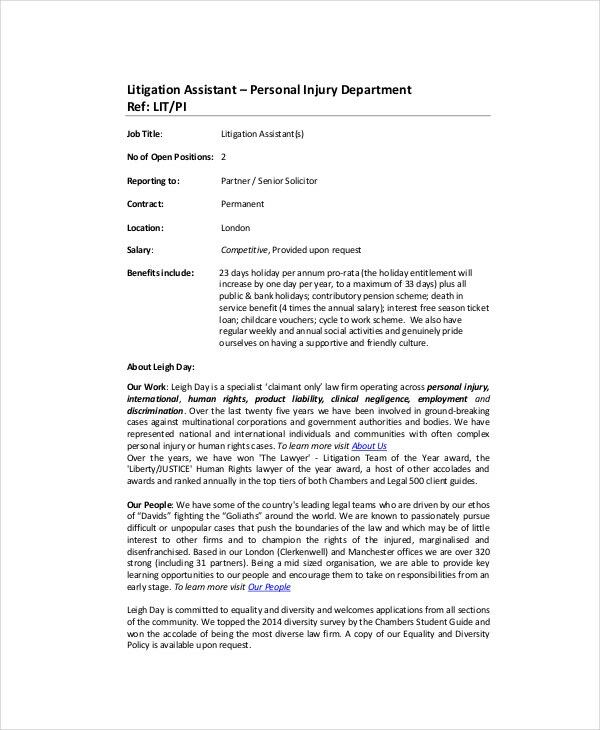 Personal injury department lawyers are more concerned with the welfare of employees at the place of work. You can learn more about who they are by downloading this sample Job Description document for free. We have created this sample document for you so that you can download it for free. 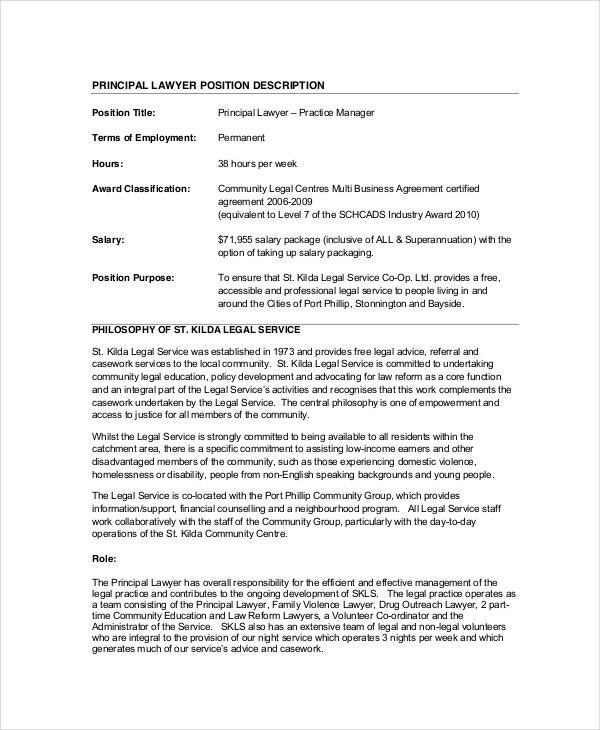 So, use this sample template to learn more about principle attorney if this is what you have always wanted to do. It is important to remember that the best way to know more about an immigration lawyer is to read about them. Here is a sample template that you can download for free. 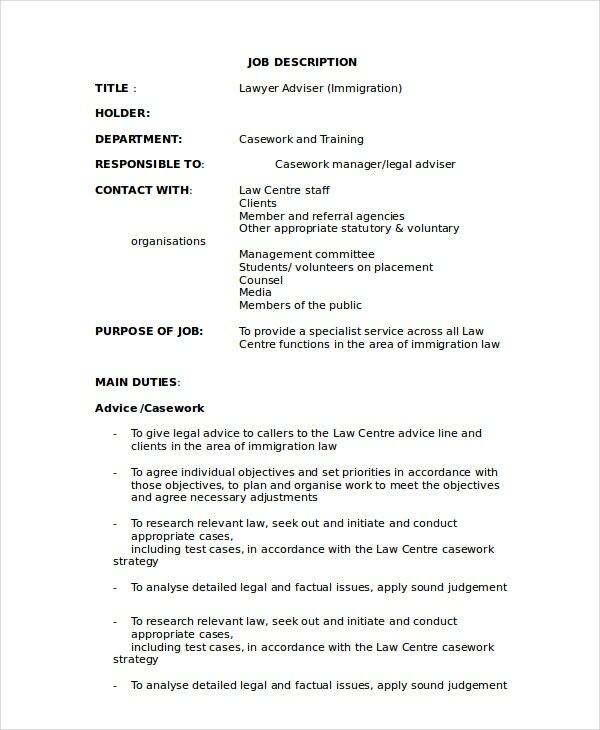 The file is about the immigration lawyer jobs. This document describes the position assumed by lawyers who have industry experience. 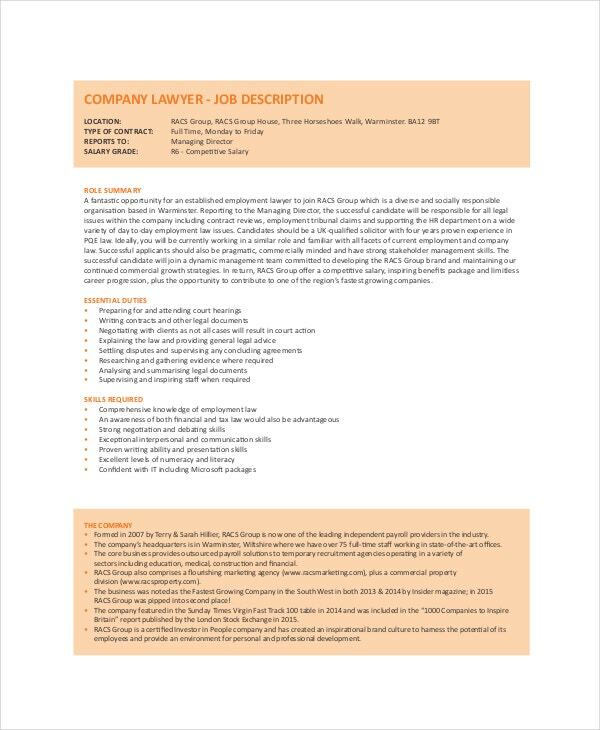 If this is the lawyer you want to become, you should download and read this sample template. You can download the file for free. 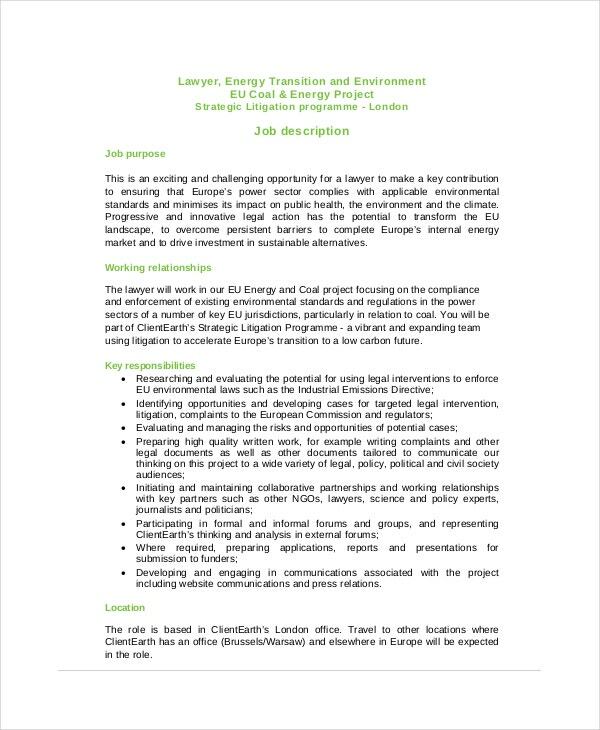 This describes the duties and responsibilities of environmental attorneys. 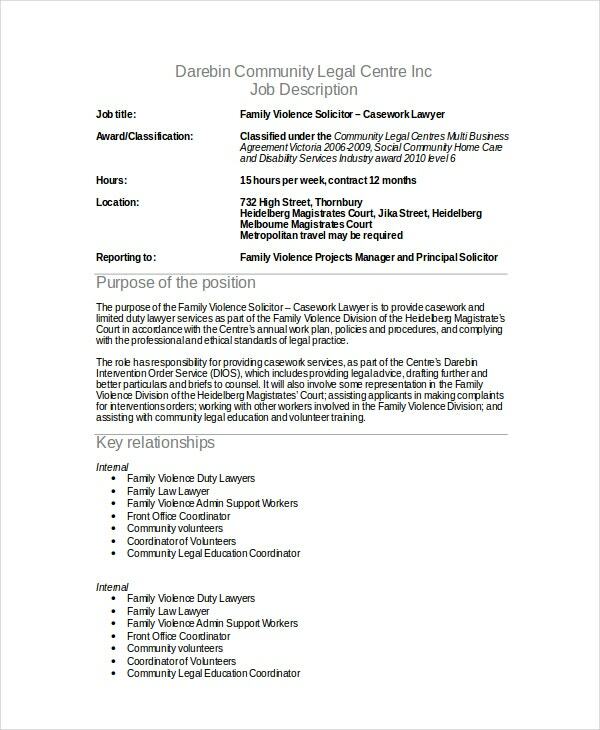 Download the file on your computer and learn more about what they do, and why this is an important line of career for lawyers. 1. What are the Roles of an Attorney? Attorneys are investigation superstars. They work hand in hand with their clients to analyze small and big cases and suggest solutions relevant to the problem in question. As an attorney, you will need to do a lot of work, sometimes all day and all night to bring an accused to justice and to make sure your client wins the case. Many attorneys put their clients above their personal affairs. It means that sometimes you will have to go outside your comfort zone to investigate a crime, a case, an analysis, or whatever else necessary to make sure your client finds justice. 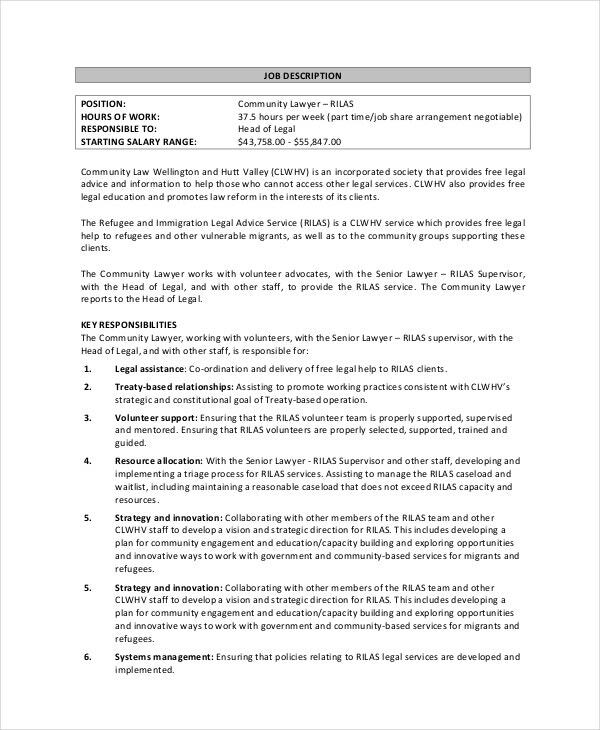 You may also see Compliance Officer Job Description Templates. 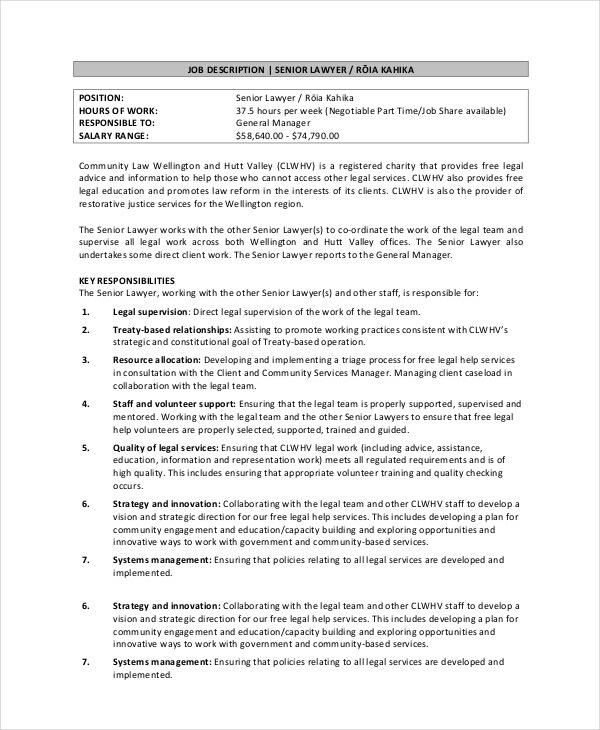 You can work in a law firm. 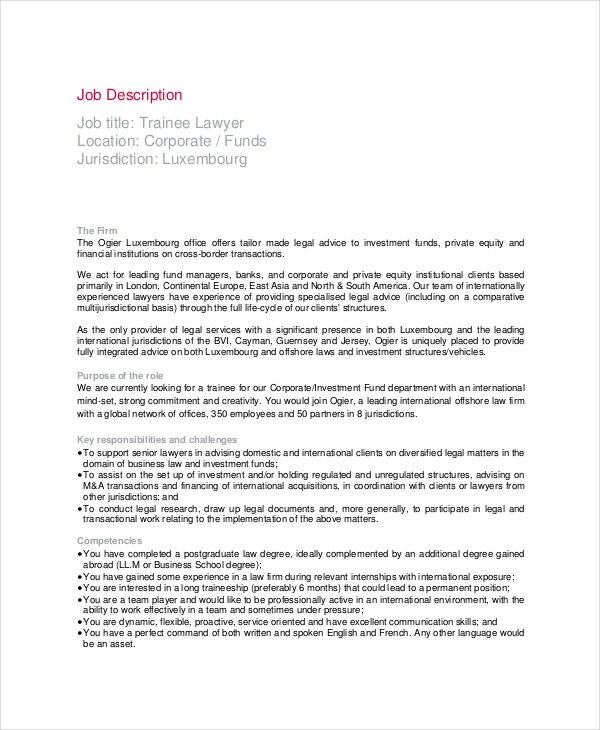 There are many law firms in your country already, so if you have what it takes to be a competent attorney, you should consider finding a job in one of the authority companies in your country. You can work as a freelance attorney and then become an entrepreneur over time. A freelance attorney is someone who is his or her own boss. Many customers out there are always looking for affordable attorneys. And this means that you have a lot of work to do and the market will work in your favor. In fact, you may want to consider becoming a freelance attorney before you seek for work in a law firm. If you have a passion for law, and you love to help people get justice the right way, you should consider becoming a lawyer. Your smart goal will be to help people every day. And you will have to trust the law and believe in justice. Remember, your clients will be looking up to you, so you give them the best results they need.